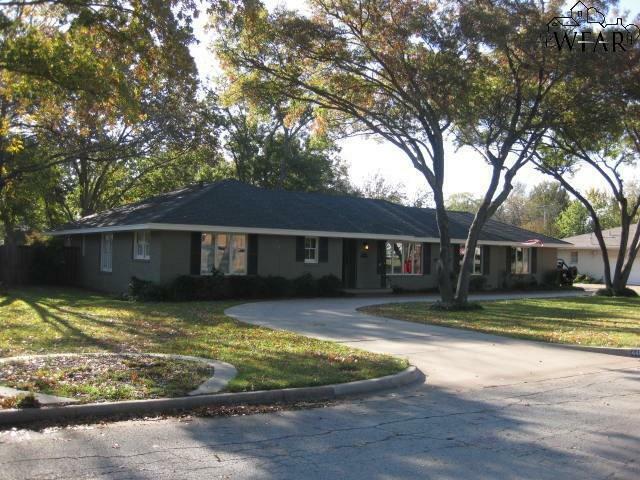 Wonderful 4 bedroom, 3 bath home with over 3100 SF on a tree covered lot in Colonial Park. Wood floors and crown mould highlight the interior of this spacious home. Huge den with a wood burning fireplace. Formal living and dining room feature wood cased windows. 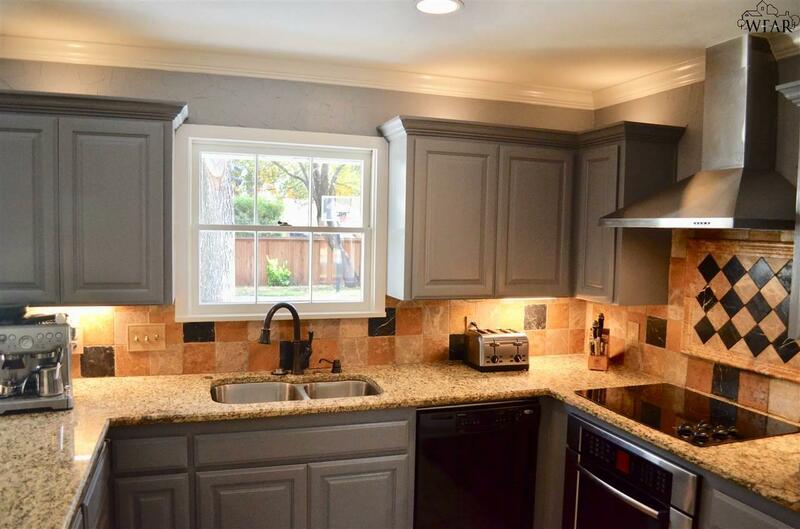 The updated kitchen has granite tops, tumbled marble backsplash, stainless steel appliances and counter lighting. Bedroom 4 could be an isolated master suite. 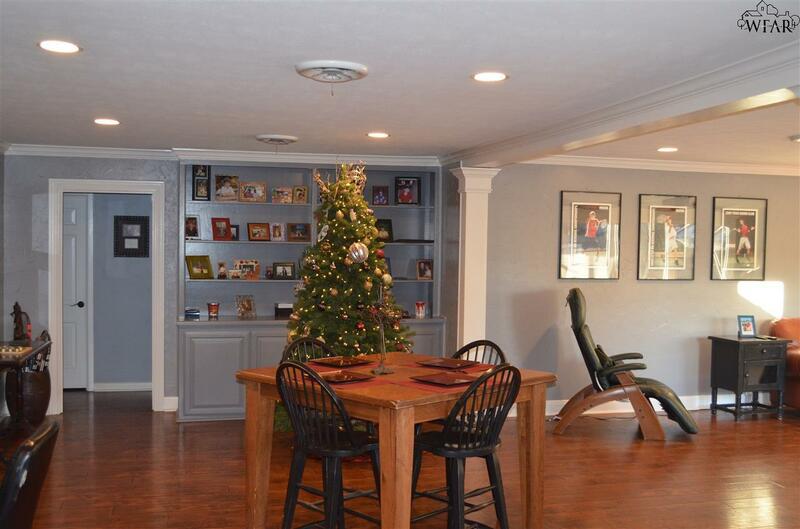 The large back yard has a sports court and a gated driveway. Foam insulation in attic.